1. 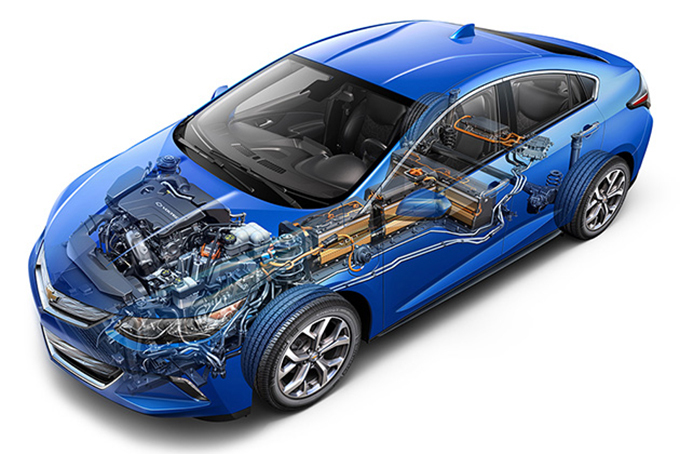 The Honda Insight is one of the best hybrid vehicles, with a 1.3 liter engine and ABS included as standard. Most importantly, it is one of the most affordable cars on the market, at around $18,500 for a new vehicle. 2. The Toyota Prius C is another small car which is affordable for the student. It has limited power, but is ideal for driving in the city and has a good fuel economy. This would make it ideal for the student that lives in the same area as their school, college or university, and comes at a cost of $18,950. 3. If the student wants a bigger car, such as an SUV, then they can expect to pay a lot more for their affordable hybrid cars. These cars will often be much more expensive than standard vehicles, and so the best vehicle in a hybrid SUV comparison is also likely to be one which is reasonably priced. That can include the Mercury Mariner Hybrid, which starts at around $30,200, and runs on gas and battery. It has a lower MPG than the Honda, with only 34 in the city. 4. The Toyota Highlander Hybrid is another SUV which can support both gas and battery power. However, it is also much lower on MPG, with only 28 in the city. This makes it less desirable for those looking to save money on fuel. 5. As an alternative to the standard car or the SUV, an affordable hybrid minivan could be the ideal solution to students with large families, or lots of gear. The Estima is another hybrid from Toyota, and has reasonable fuel economy when compared to standard minivans. It has replaced the Prius V, which was one of the first minivans in the US. The latter vehicle can still be found at prices beginning at $27,160, and it has good MPG, at around 44 in the city.